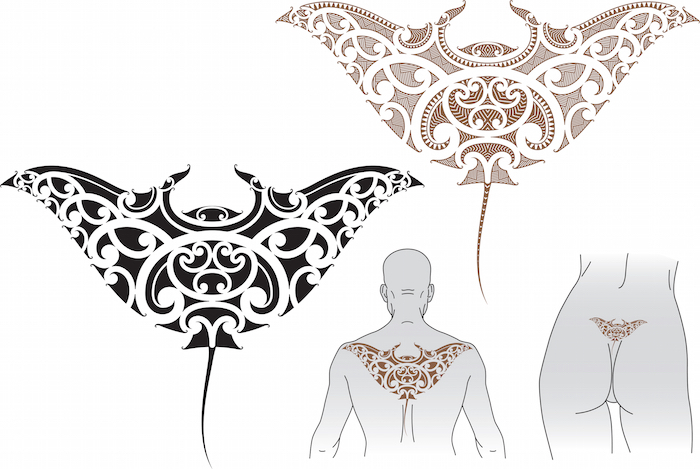 Samoan tattoos – or tatau – are part of a rich historical tradition, but they have also become popular in recent years as a tattoo choice for people from different cultures all over the world. 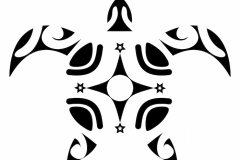 These geometric designs carry symbolic meaning for the Samoan people, and can be used to visually represent values of personal significance. 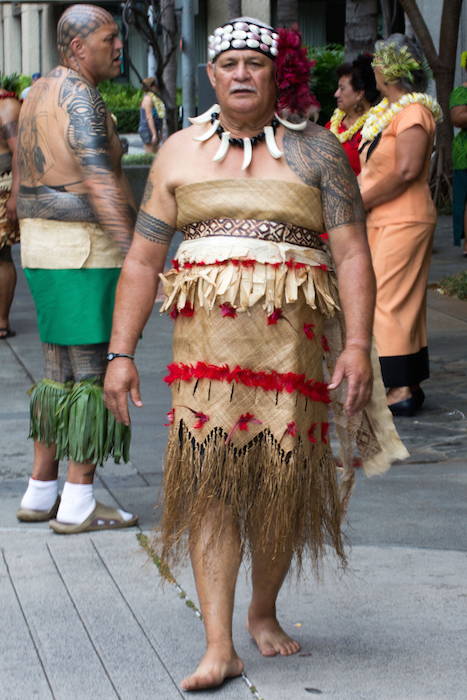 In Samoan culture, the pe’a – or the traditional male tattoo – is both representative of tribal standing and a way to represent values of cultural importance. 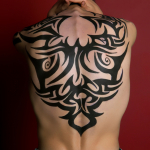 Boys over the age of 14 were given their tattoos as a way to ritualize the transition to manhood as their bodies were deemed to be fully developed. 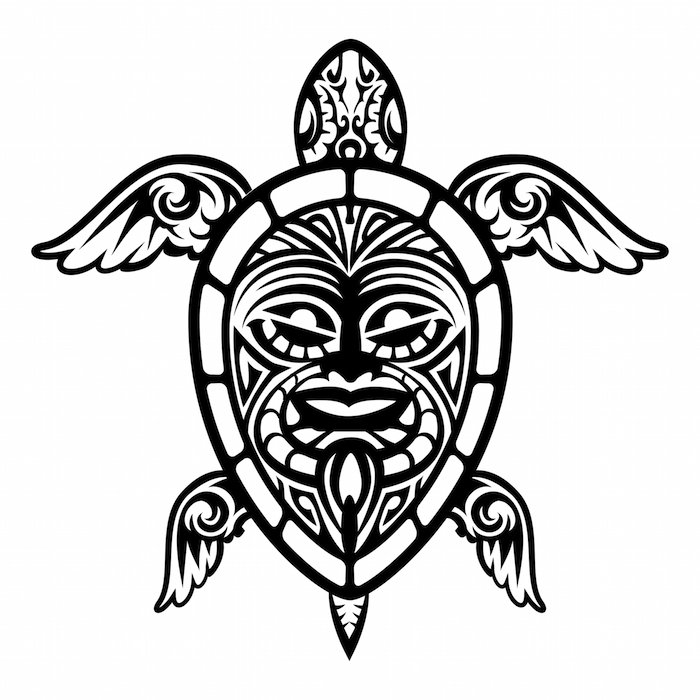 Female Samoan tattoos are also common within the tradition, although these are typically smaller and focused on simpler designs than those used for men. Women often had tattoos on their hands and legs, as opposed to the male pe’a, which would span from the middle of the back down to the knees. In the early 1800s Christian missionaries began to arrive in the area and attempted to stop the practice of tattooing. 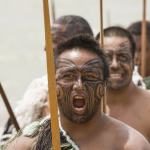 However, they were largely unsuccessful despite efforts to limit tattooing to only the sons of tribal chiefs. 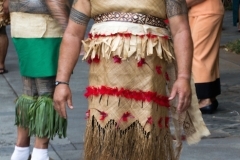 The process of tattooing is highly sacred in Samoa, and follows ritualized techniques. 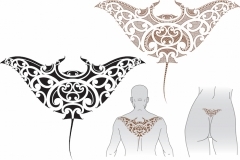 A trained master uses tools – typically constructed from bone, shells, or wood – to tattoo the person from the back and around to the navel, with a team of apprentices available to help reduce bleeding and blot excess ink. This process can take weeks or months, and the tattoo represents the courage and perseverance that the wearer endured. 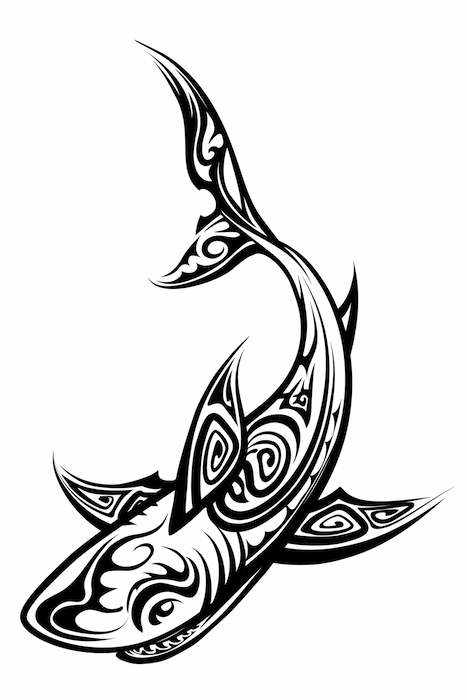 Family: Many elements of traditional Samoan tattoos are related to the wearer’s ancestry and family lineage. 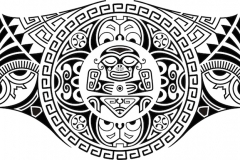 These can both be symbolic of literal family history as well as of the larger tribal community. 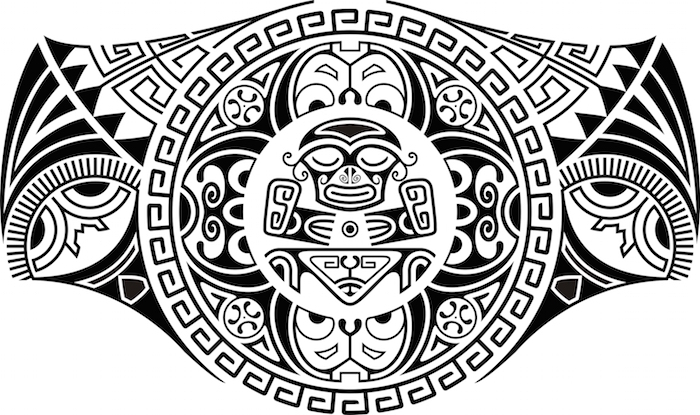 Status: Tribal standing was often represented through the tattoos given to young men. These often represented the courage that the young leaders showed during the process, which would forever remind them and others of their strength. 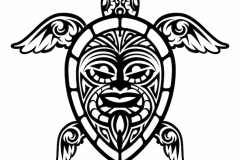 Tradition: Certain tattoos were required in order to be able to perform important rituals. 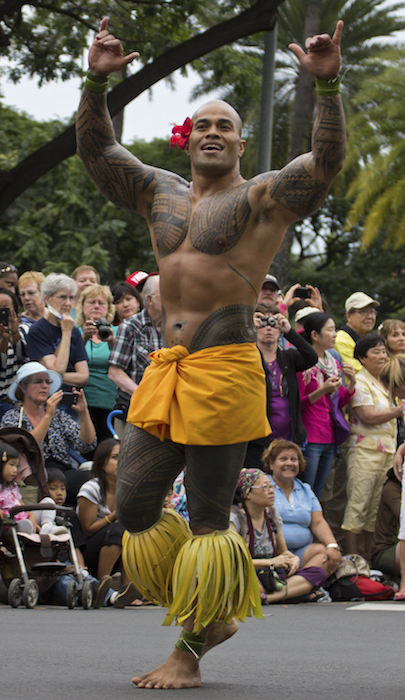 For instance, women with tattoos on their hands – or lima – were able to serve the sacred drink of kava at major ceremonies. 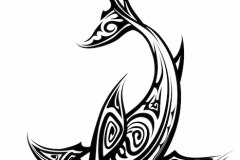 Canoe (Va’a): Traditionally worn across a man’s middle back, this is quite common in Samoan tattoo design as it represents the history of the Samoan people’s travels by sea to their island. 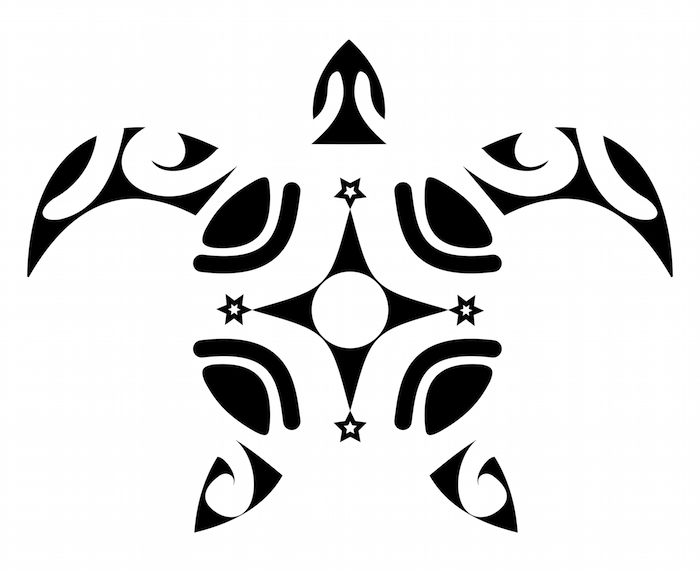 It also represents how the process of tattooing came to the island from elsewhere. 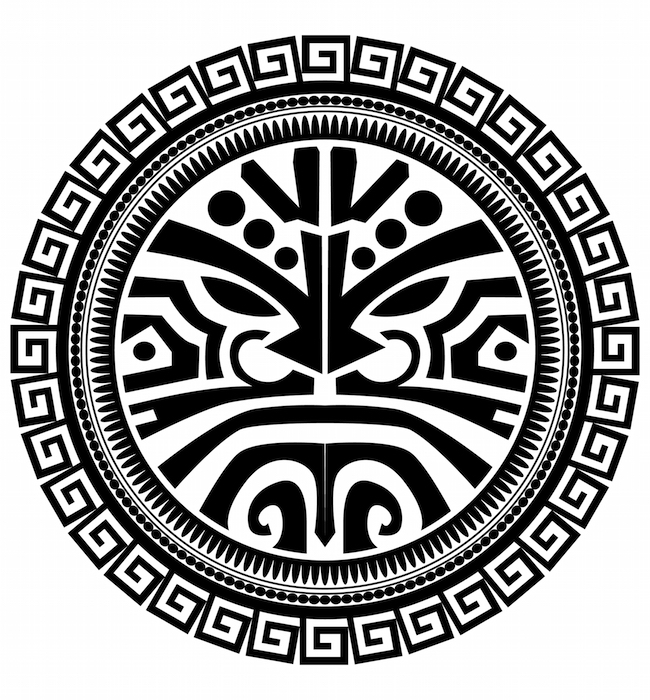 Quadrangular figures: Samoan tattoos are unique in terms of Polynesian traditions in that the geometric patterns are created through angles and line-based figures as opposed to using round or circular lines. House (Fale): Often the house is used to represent family lineage and ancestry within the community. Kava Bowl: These are often used to denote hospitality and community, as drinking kava is important in many ceremonies. 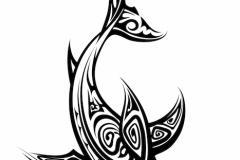 Nature: Many nature symbols are often seen in Samoan tattoos, particularly those related to oceanic life. Shells, waves, and fish are quite common, as are different styles of bird. 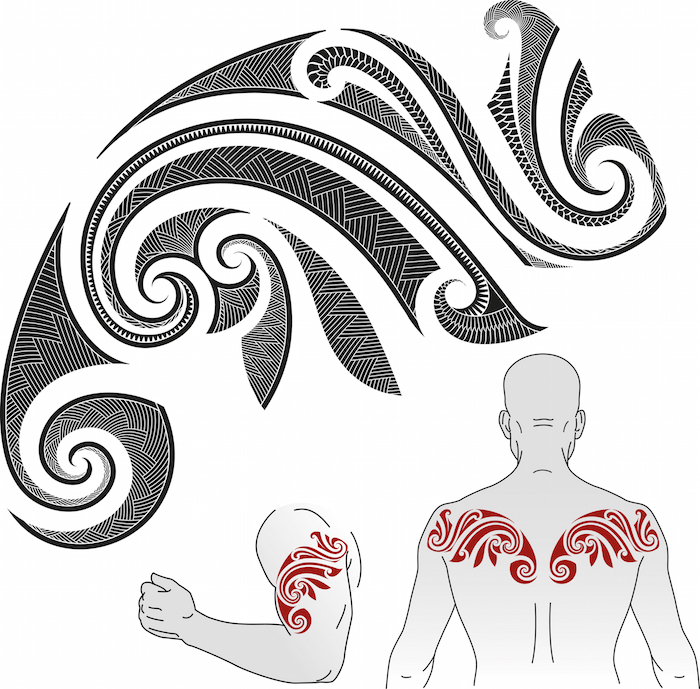 Samoan tattoos are excellent choices for a sleeve on the arm, as they were traditionally worn on the lower back and legs down to the knee in a dense geometric pattern. 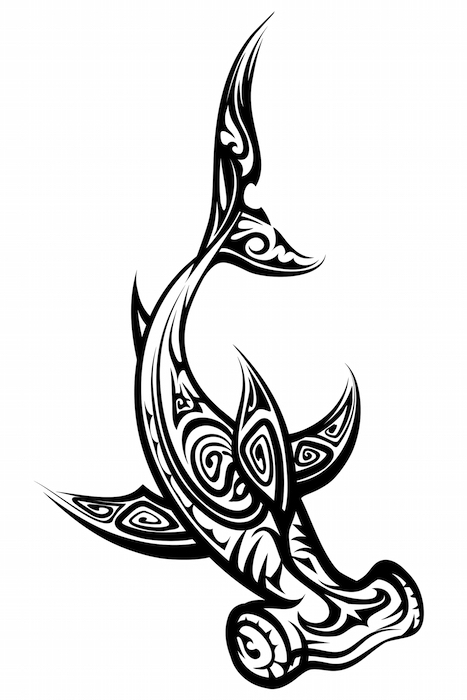 Therefore, these are also excellent tribal designs for large pieces on the back, chest, or legs. 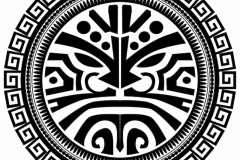 A connection to one’s history and cultural identity, and the strength and courage that getting a Samoan tattoo has come to represent. Someone who is closely tied to their cultural past, or someone who prizes the traits of strength and determination. 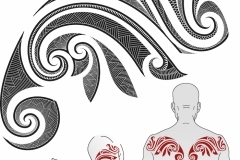 A Samoan tattoo is a great way to combine a rich traditional history with an intricate pattern, making for a striking visual to add to the body.